In case you are not familiar with the Insider Preview build of Windows, it is a great way to preview features and functionality that are coming in future releases of Windows that are stable major releases. Microsoft has made it super easy to review, test, and play around with these “preview” builds that contain new functionality. However, not all of the Insider Preview releases are available on ISO. You must receive these through the Windows Update functionality contained in Windows 10. 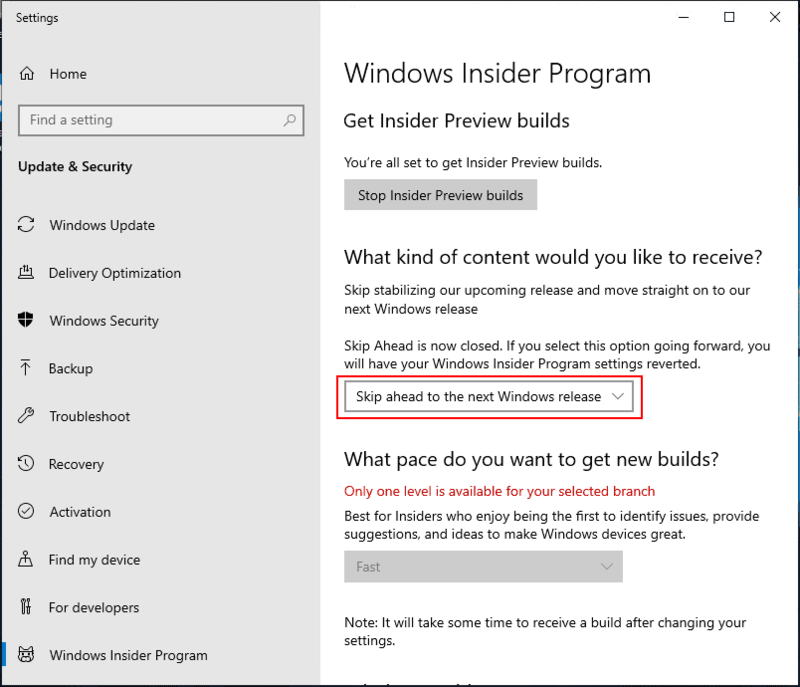 There are however a few special things that you need to do to have the Insider Preview releases available to you. 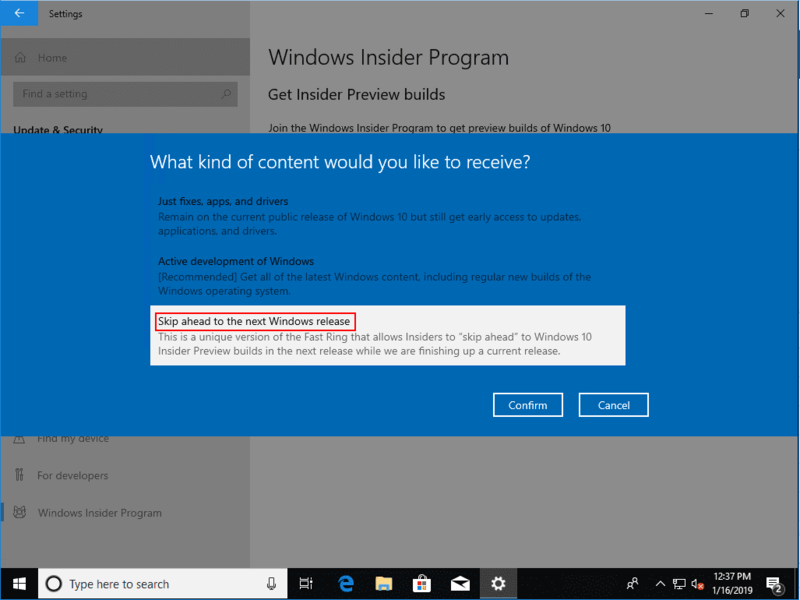 In this post, we will take a look at the process of installing Windows 10 Insider Preview 18317 New Features No ISO to see how this is done without using media but rather pulling it from Windows updates. 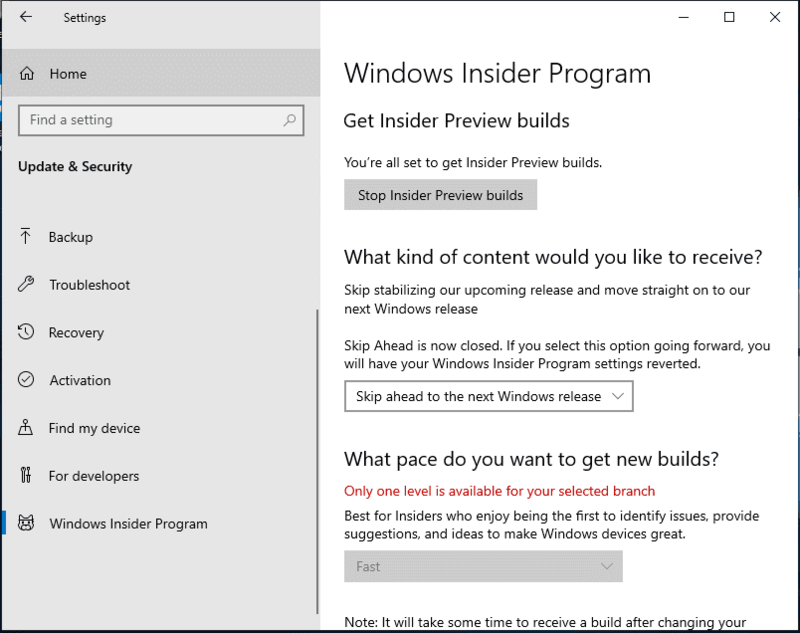 Each version of the Insider Preview build introduces new features that help to test out new features before they land in the major build releases. 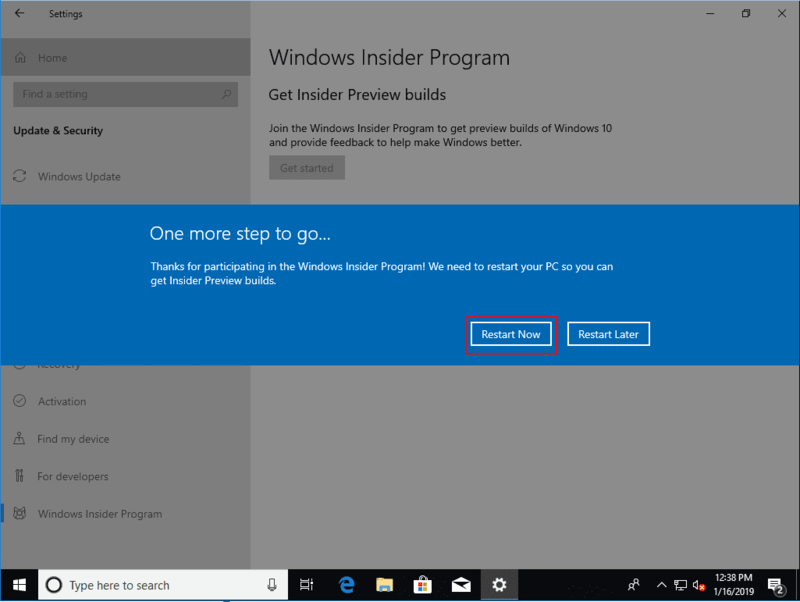 The big news with Windows 10 Insider Preview Build 18317 of the Insider Preview is the decoupling of search and Cortana. Personally, this has been a beef of mine for quite some time that to perform search functions, you have to use the Cortana functions. With this release, you can now use the Windows search feature independently of Cortana which I think is a great move. According to Microsoft this allows “each experience to innovate independently to best serve their target audiences and use cases.” This will allow Cortana use case to concentrate on the voice-first experience, while the search feature can operate independently of Cortana. Additionally, the Start Menu process is getting separated out into its own process. Formerly, it was hosted by ShellExperienceHost.exe. Now, it has its own process called StartMenuExperienceHost.exe. 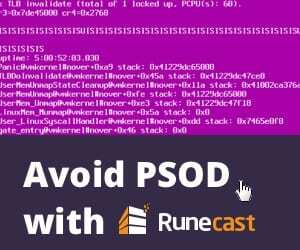 This will help to simplify debugging and also isolate Start from any other potential impact to its ability to perform and function if other parts of the system are degraded. Font management has been improved. Windows Insider Program settings have been simplified. Also, there are numerous Windows Console Updates and General changes, improvements, and fixes for PC. Check out the full listing of fixes and enhancements in the official blog post here. 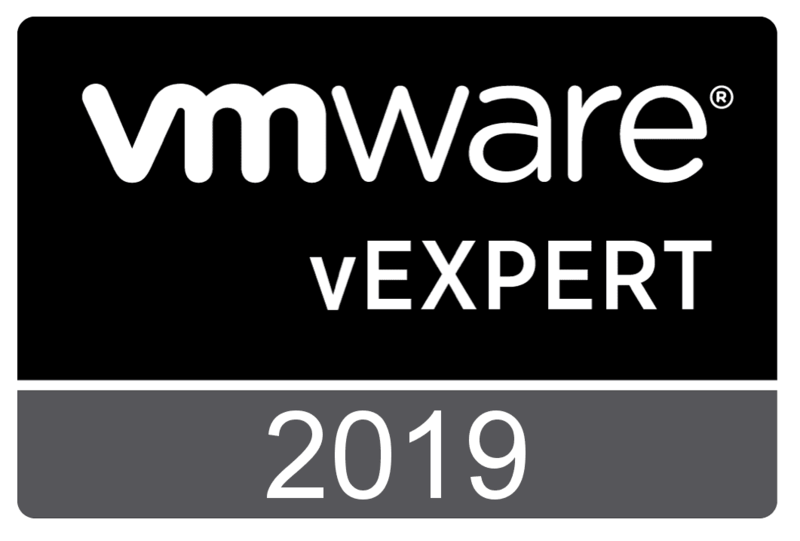 I am starting with a clean virtual machine running Windows 10 Pro 1809 that is fully patched, etc. Navigate to Settings (Windows key + I) and Update & Security > Windows Insider Program > Get Started. 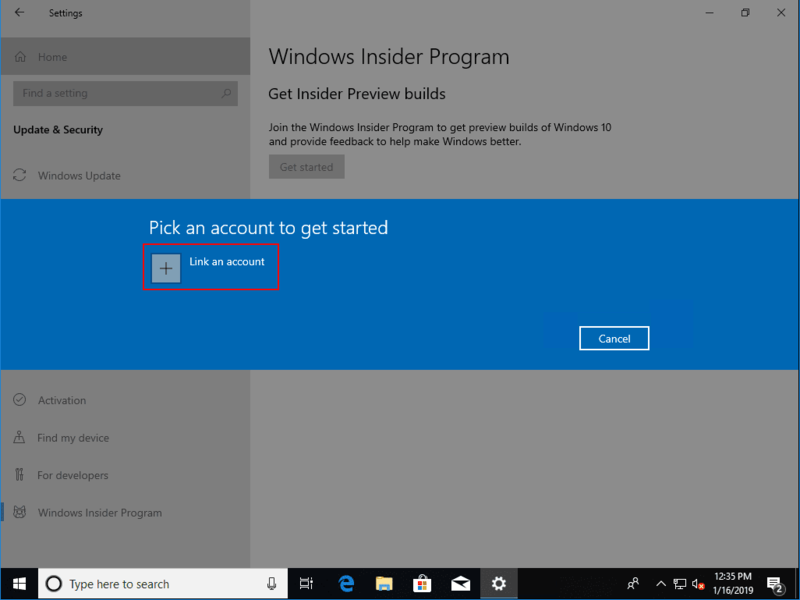 You have to link a Windows Insider Preview account to the update process to successfully receive the Windows Insider Preview builds. Click the Link an account button. 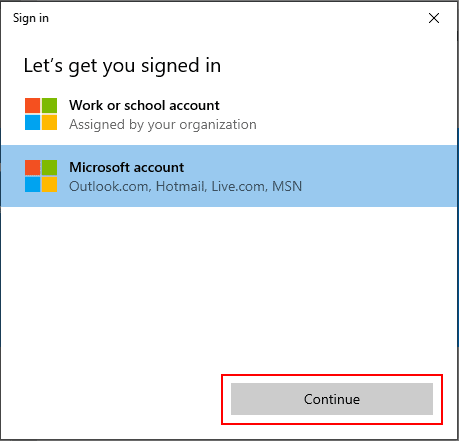 Choose to either link your work or school account or a Microsoft account. Enter your email address for the selected account and then enter the password in the prompt that follows. Choose the Skip ahead to the next Windows release selection. 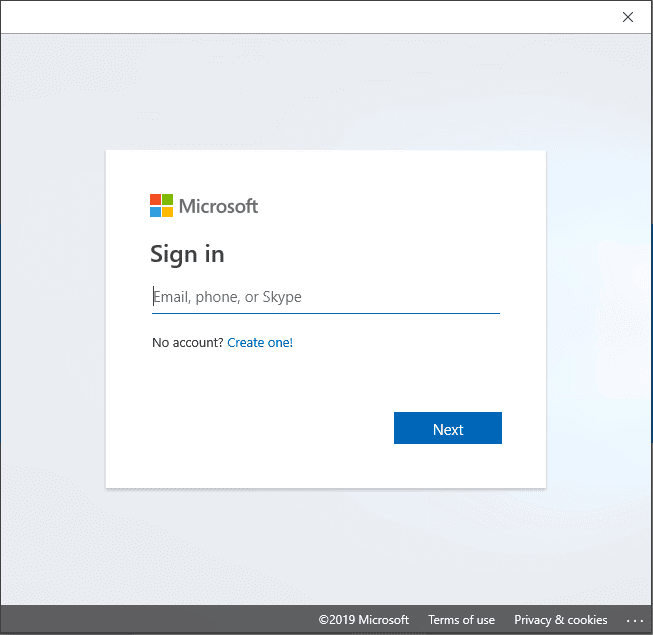 As described – This is a unique version of the Fast Ring that allows Insiders to “skip ahead” to Windows 10 Insider Preview builds in the next release while we are finishing up a current release. 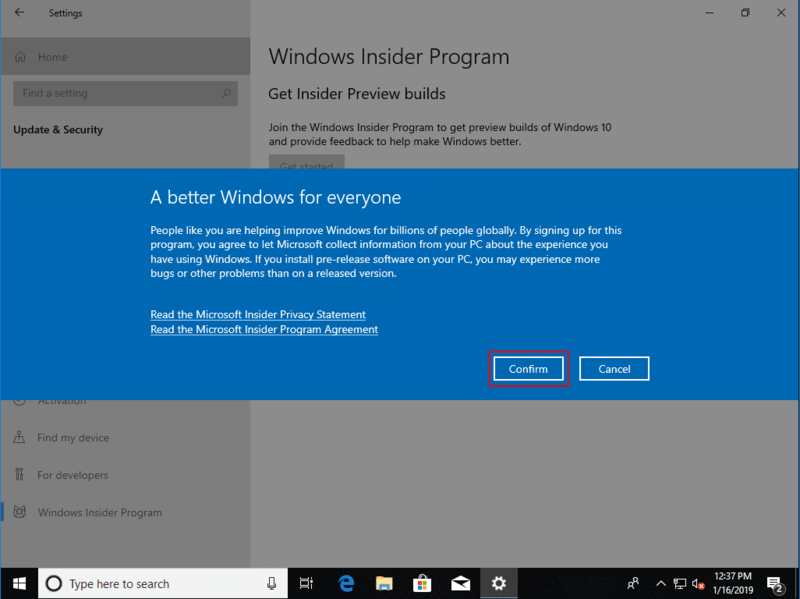 You need to confirm acceptance to allow Microsoft to collect information from your computer running the Insider Preview build. 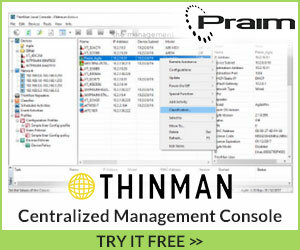 Click the Confirm button. 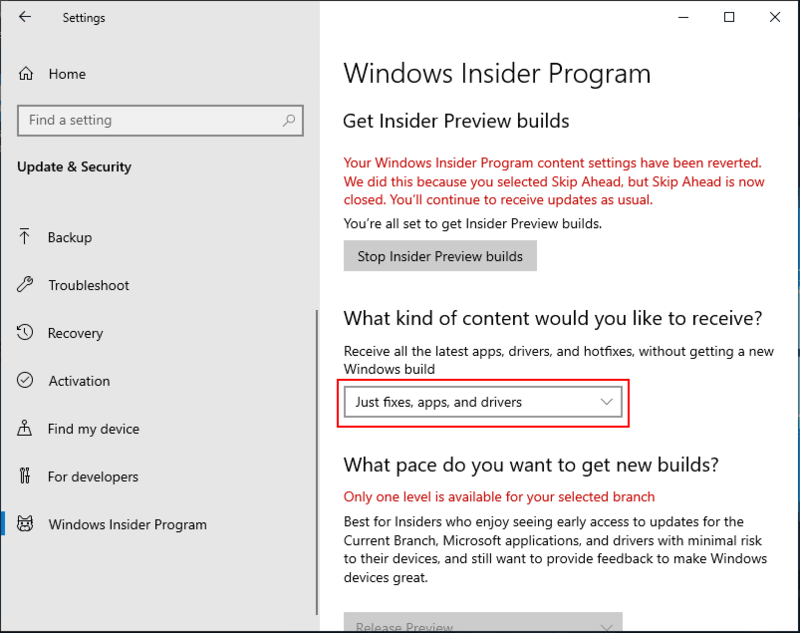 To initialize the Insider Preview build settings, you will be prompted to restart at this point. Click the Restart Now button. 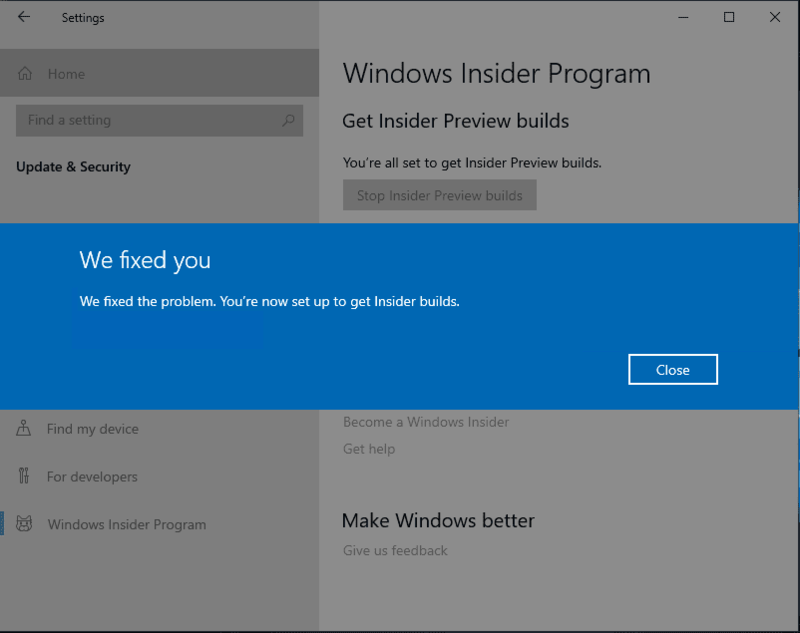 If you are like me, you may have received a notice that you need to Fix me – Your Windows Insider account requires attention to get Insider Preview builds. Click the button for the fix. You should see a notice that We fixed you. We fixed the problem. You’re now set up to get Insider builds. Now, we see the Insider Preview settings appear for configuration. 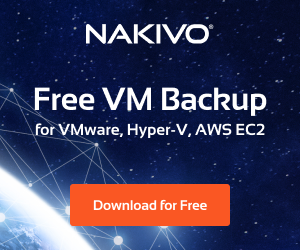 Choose the Skip ahead to the next Windows release. There is only one pace for this, Fast. After checking for updates once, I noticed that I didn’t see the Preview presented for download. On navigating back to the Windows Insider Program under Update & Security, I saw the following error. “Your Windows Insider Program content settings have been reverted. We did this because you selected Skip Ahead, but Skip Ahead is now closed. 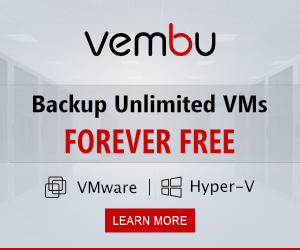 You’ll continue to receive updates as usual.” You will then see that your settings have been reverted so that you are not receiving the Insider Preview builds on the Fast pace. Doing some Googling, it turns out there are some registry settings that you can modify to get around this message. They are found at Computer\HKEY_LOCAL_MACHINE\SOFTWARE\Microsoft\WindowsSelfHost\UI\Selection. Modify the two keys as shown on the right. Skip and WIF. One other registry setting to modify. 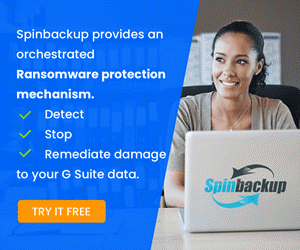 Computer\HKEY_LOCAL_MACHINE\SOFTWARE\Microsoft\WindowsSelfHost\Applicability. Change the ContentType key to Skip. After changing the key, I didn’t have to reboot, etc. I simply navigated back to the Windows Insider Program and the settings were once again available. I navigated away from the settings and back again to make sure they had not reverted again. They had not, so good to go. Now, when checking for updates, I see the Windows 10 Insider Preview 18317.1000 being provisioned. 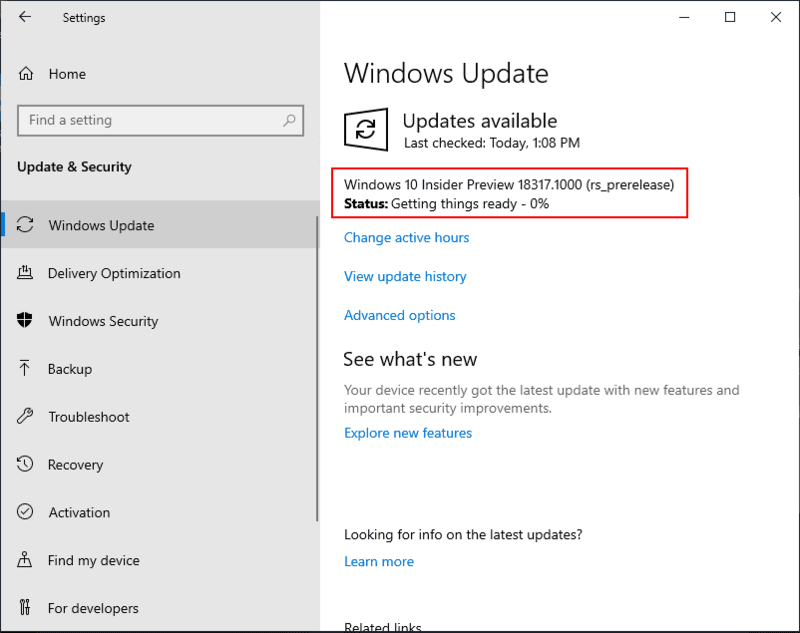 The Windows 10 Insider Preview 18317.1000 build installation progresses. 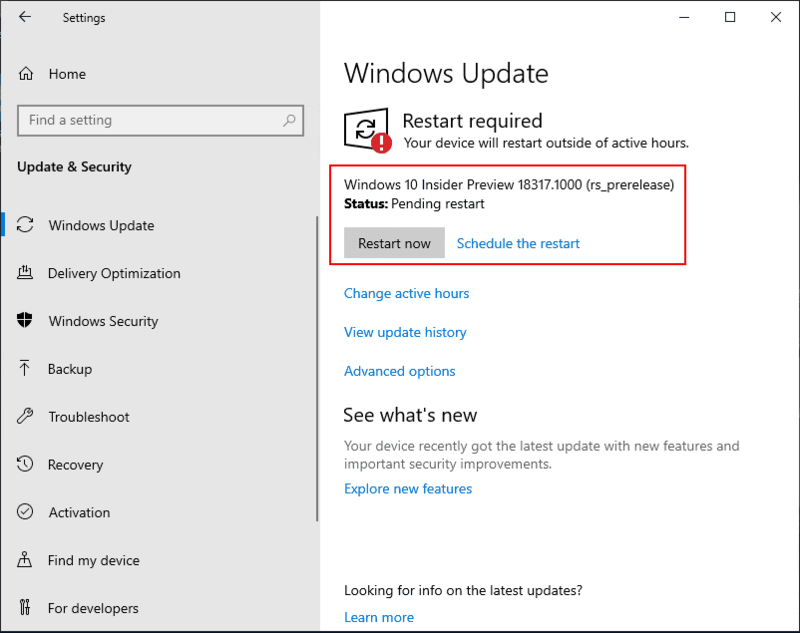 After a while, you will see the Restart now button appear prompting you to restart to finish up the installation and configuration of the 18317 Preview Build release. 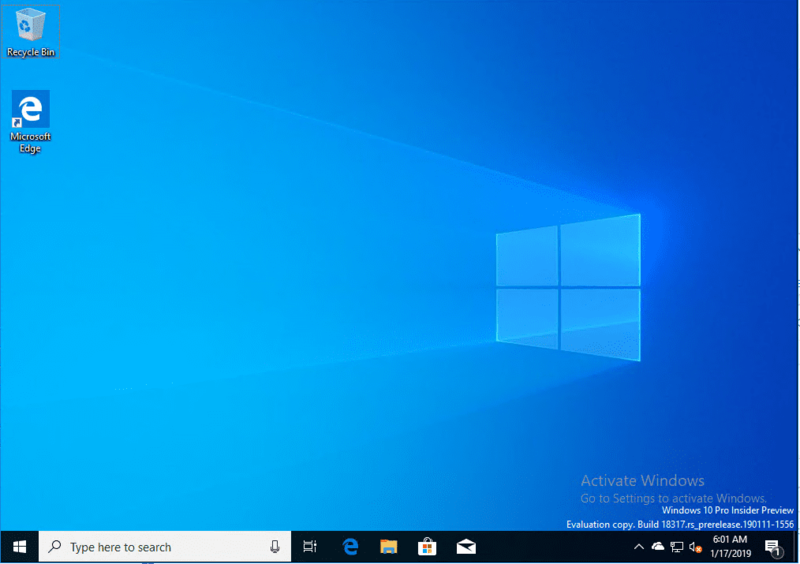 Configuring the Preview Build 18317 update for Windows 10. 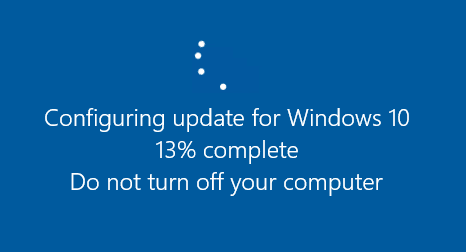 The Windows 10 Preview Build 18317 release is now successfully installed. Time to start testing out the new features! Hopefully this look at Installing Windows 10 Insider Preview 18317 New Features No ISO will help any who may be wondering how they get access to the new Windows 10 Insider Preview build releases. 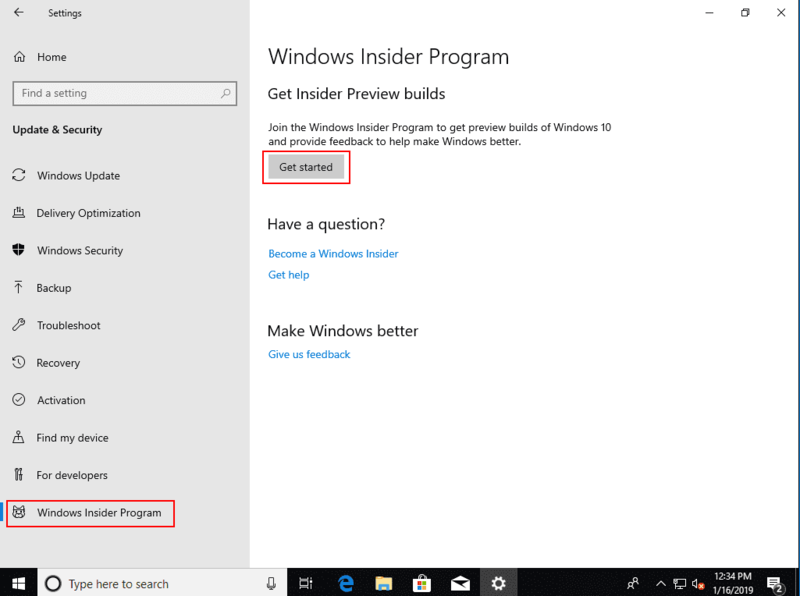 It had been a while since I had stepped through the process so it was a good refresher for me on the ins and outs of getting the Insider Preview Build releases coming down. Stay tuned for more updates on Windows 10 Insider Preview Build release functionality coming soon.